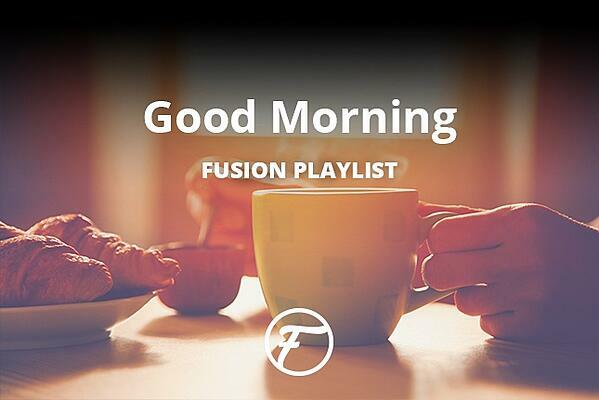 Wake up and get your day started with these happy songs. With this good mood, you may not even need that extra cup of coffee. 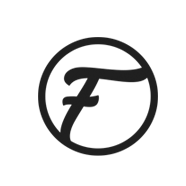 **Note: Our playlist blog posts are going away in November! 3) Get your dance party on! Speaking of Spotify, that's just one of the apps we talked about in our recent blog about music services. Read up on other free music apps for your travel lifestyle here. Joint Commission's Gold Seal of Approval.